Join free & follow Go BANG! 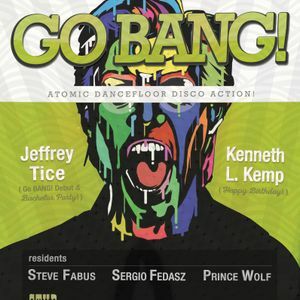 Prince Wolf at Go BANG! August 2015by Go BANG! Diana Ross, Tamiko Jones, Peter Brown, Dusty Springfield, Sarah Dash and more. Het there sugar dumpling let me tell ya....You groove Me, Great song selections !